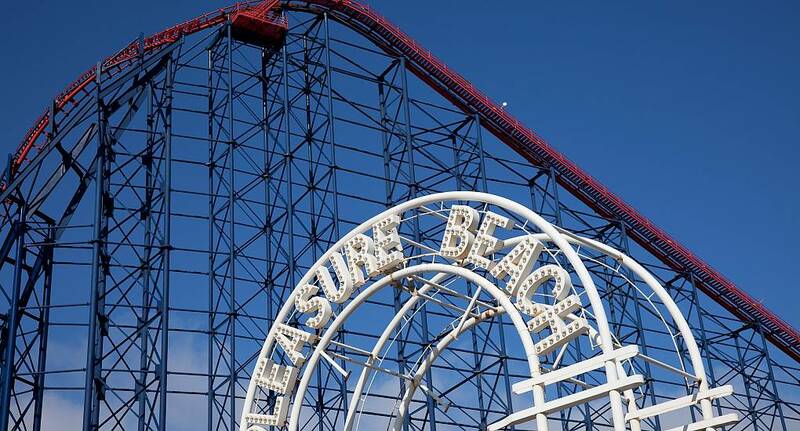 All-day tickets to Blackpool's famous pleasure beach - don't forget to ride the "Big One" - it's the tallest rollercoaster in the country! 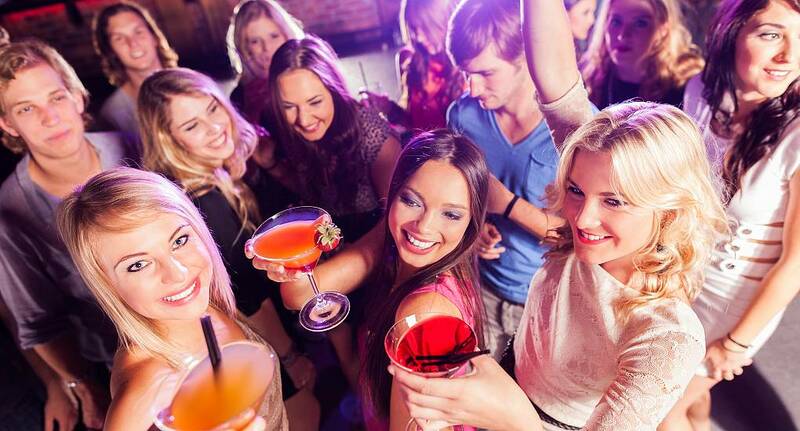 Enjoy the best nightlife that Blackpool has to offer with guest list bar and club entries all weekend. Subject to availability, based on 12 people travelling. 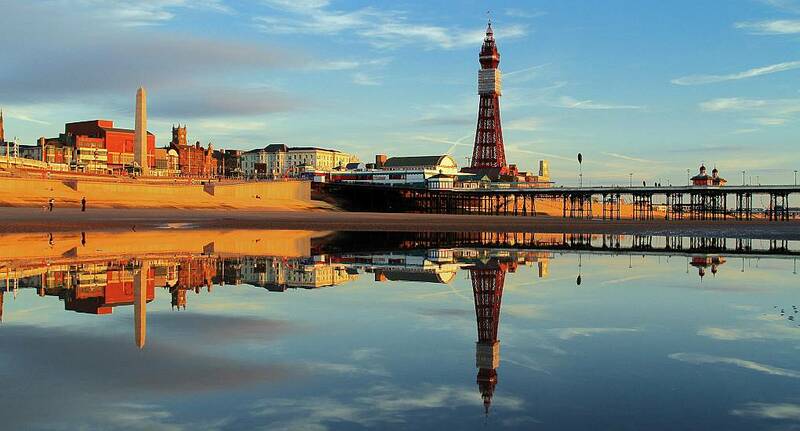 Blackpool Pleasure Beach is the most visited amusement park in the UK. With ten different roller coasters including "The Big One" - which holds the record as being the tallest coaster in the country! With and numerous thrill and water rides as well, the pleasure beach is a great option for your hen weekend.